Sid Haig is unquestionably one of the great genre icons of all time, and we’ve seen him play all sorts of roles over the years. 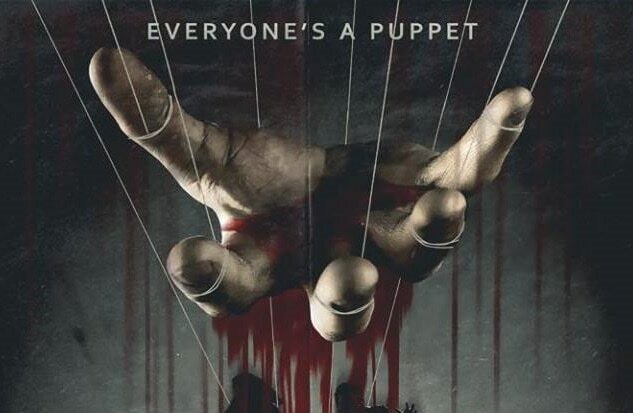 But he’s never quite played a puppet before. Read on for all the details about this wholly unique new project! 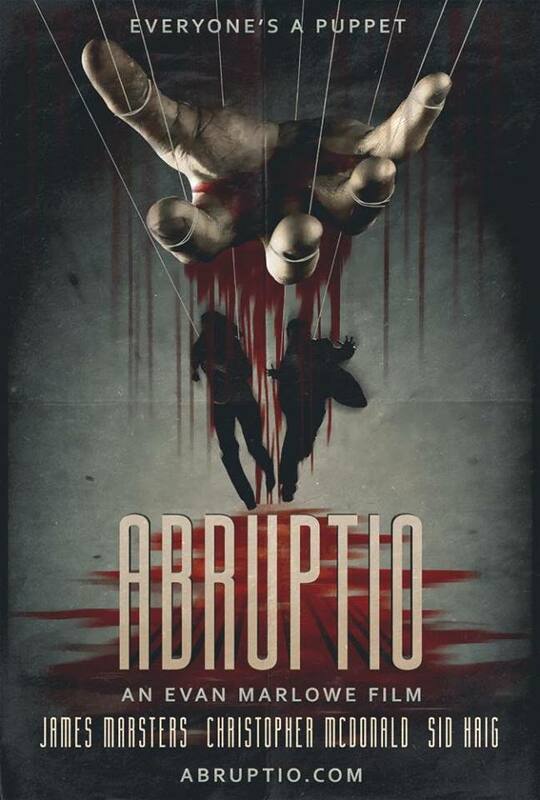 Abruptio is set to be the third feature film from Kerry and Evan Marlowe and will be performed entirely with lifelike puppets. Production is gearing up to begin this summer, and it’s being described as a first-of-its-kind surrealistic horror/thriller. In the film, directed by Evan Marlowe, Les Hackel is a guy down on his luck who wakes to find an explosive device has been implanted in his neck. He must carry out heinous crimes in order to stay alive while trying to identify the mastermind manipulating the now twisted and strange world around him. In addition to Haig, the impressive voice cast also includes James Marsters (“Buffy the Vampire Slayer”) as Les and Christopher McDonald (Happy Gilmore) as Police Chief Richter. We don’t have much more information for you right now, but you can check out the poster art below. And to learn more, head over to the Abruptio website and “like” Abruptio on Facebook.